Whether a protective device provides sufficient protection against the dangerous movement is determined primarily by the safety distance selected. It must be ensured that the movement comes to a stop before the hazardous point is reached – for the entire service life of the machine. 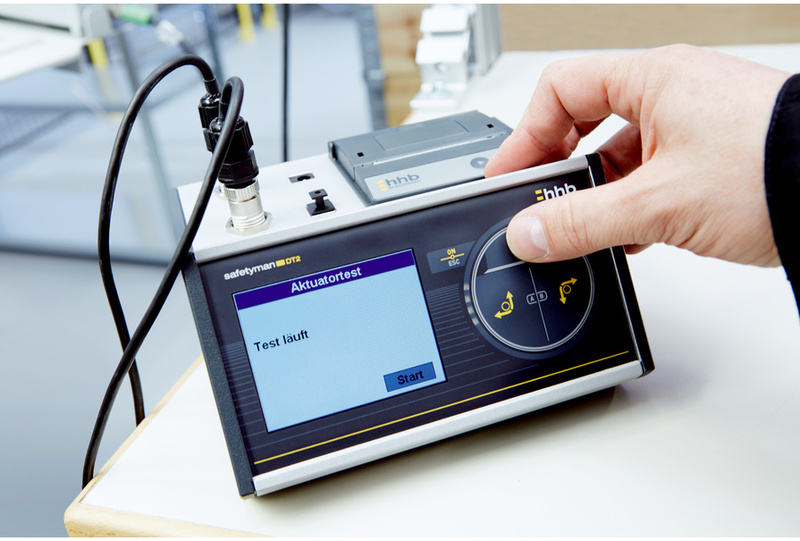 SICK's stop time measurement identifies the machine stopping time. This information provides the basis for specifying the safety distances. 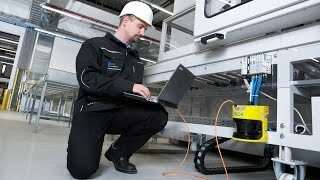 Stop time measurement is able to detect changes as a result of brake wear, for example, at an early stage, so that appropriate action can then be taken. Consistent and high test quality can be achieved if measuring instruments are checked at regular intervals.